As input, it supports JPG and BMP images. It comes with a simple and flexible interface, at the same time it is compatible with most of the image file formats. In fact, it comes with a straightforward interface with organizable features that come in handy for all. In addition, it has some components within the interface that support all manner of functions. This is a tool that needs no experience when it comes to handling it. As a matter of fact, it comes with separate entities such that you can always be able to deal with this application with ease. The filtering option of this application is also a vibrant feature that comes in hand to support the functions. 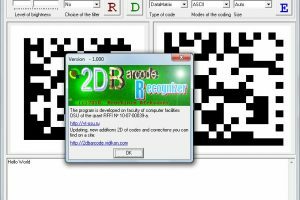 It is also a tool that can also create all manner of barcodes randomly in such a way that you can be able to handle all the functions with ease. It is a simple tool with a flexible interface of all kind. 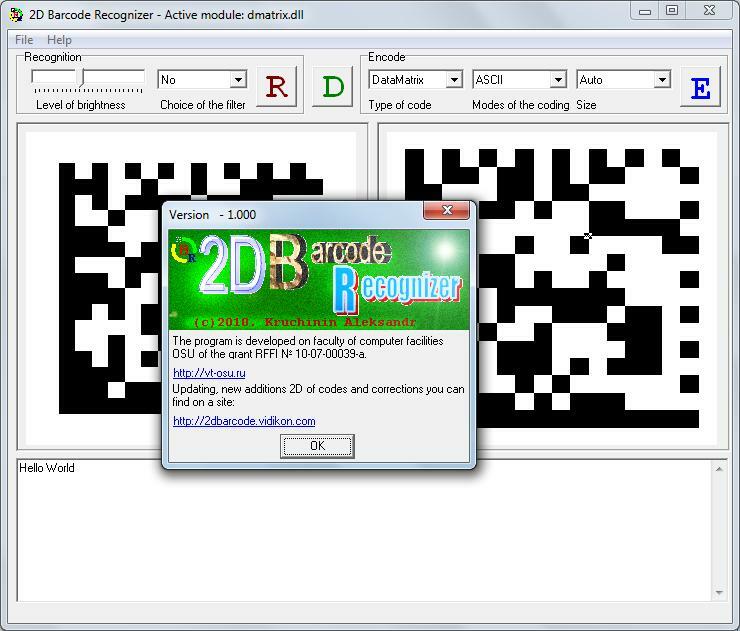 2D Barcode Recognizer is licensed as freeware for PC or laptop with Windows 32 bit and 64 bit operating system. It is in others category and is available to all software users as a free download. Fix JPG images after optimization .. Draw with mouse clicks and ..